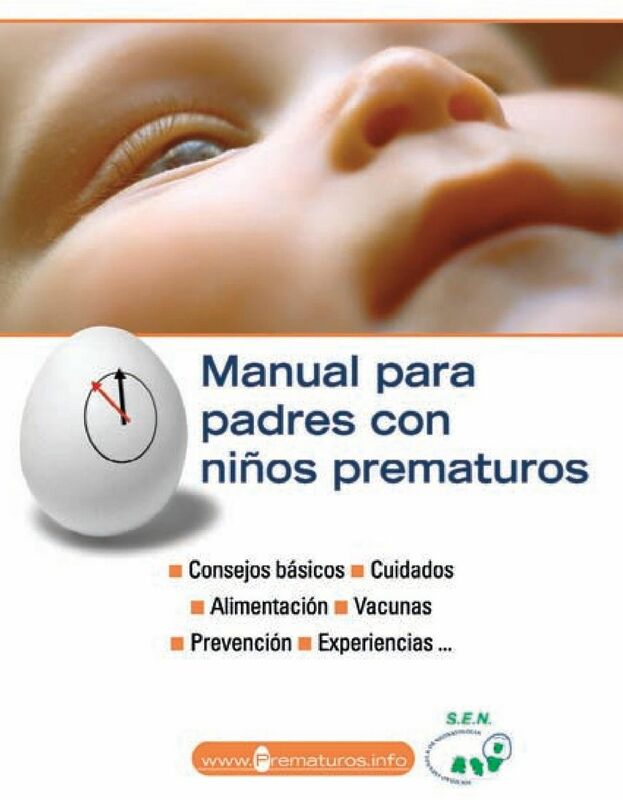 Download "Manual para padres con niños prematuros"
3 Editado por: Ibáñez&Plaza Asociados S.L. Web: Mail: C/ Bravo Murillo, 81-4ºC Madrid Telf Diseño y maquetación: Gabriel Plaza Gajardo Depósito Legal: M Imprime: IMGRAF S.L. 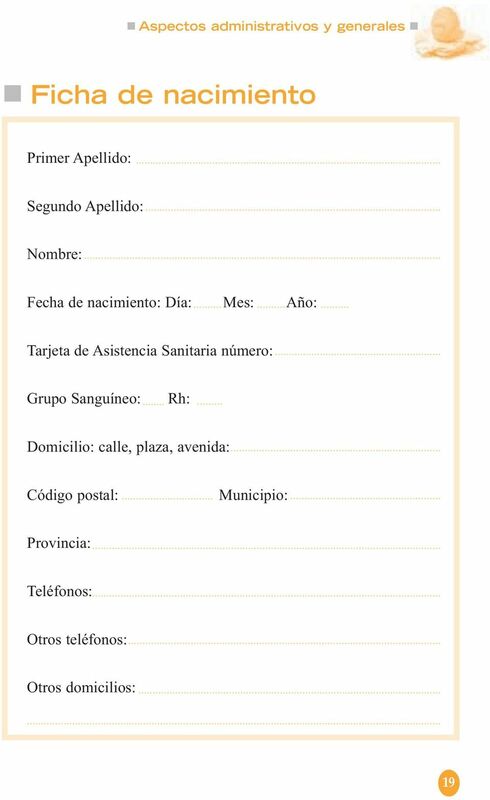 Impreso en España. 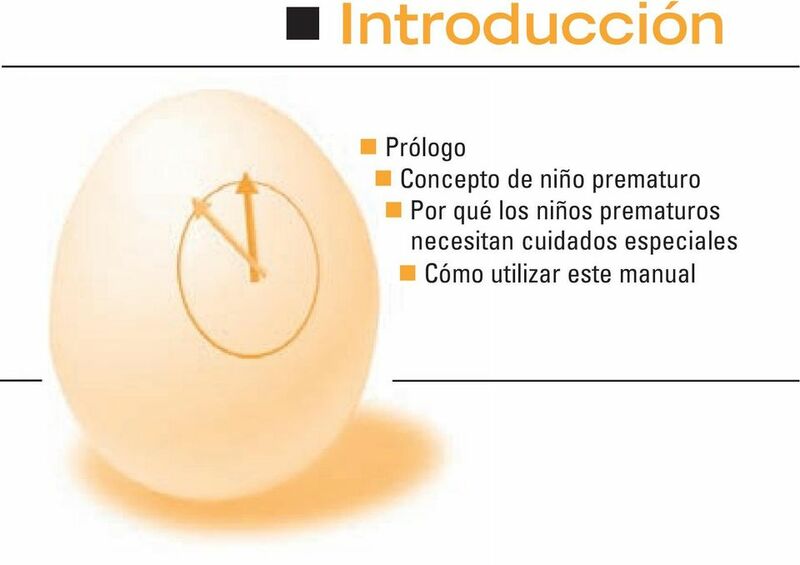 100 El momento de irse a casa Curvas de crecimiento para niños prematuros con un peso al nacer de a gramos Bibliografía: 1. 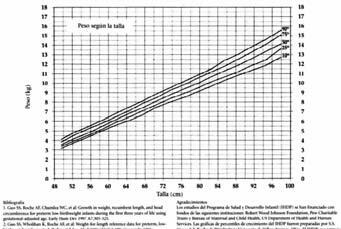 Guo SS, Roche AF, Chumlea WC et al: Growth in weight, recumbent length, and head circumference for preterm low-birthweight infants during the first three years of life using gestational-ajusted age. 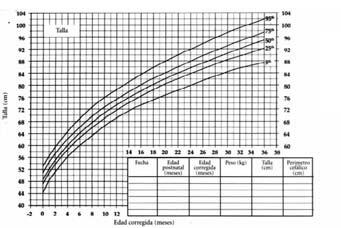 Early Hum Dev 1997 A7: Guo SS, Wholihan K, Roche AF, et al: Weight-for-length reference data for preterm, low-birth-weight infants. 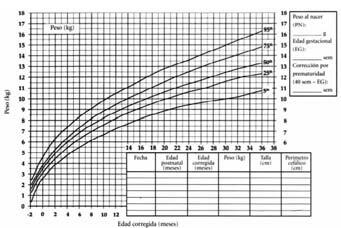 Arch Pediatr Adolesc Med 1996;150: Copyright 1996, American Medical Association. 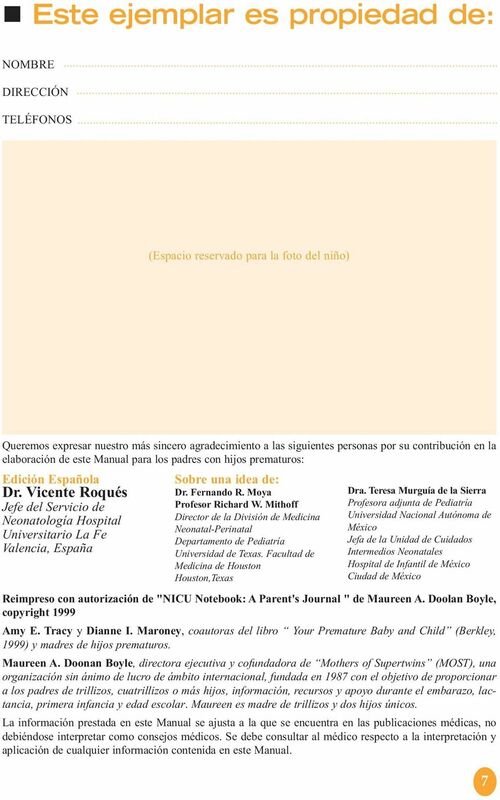 Agradecimientos: Los estudios del Prigrama de Salud y Desarrollo infantil (IHDP) se han financiado con fondos de las siguientes instituciones: Robert Wood Johnson Foundation, Pew Charitable Trusts y Bureau of Maternal and Child Health, US Department of Health and Human Services. 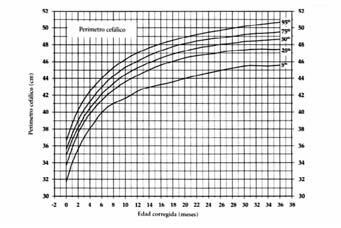 Las gráficas de percentiles de crecimiento fueron preparadas por el S.S. Guo y A.F. Roche de Wright State University de Yellow Springs, Ohio. El IHDP, sus patrocinadores y los investigadores no recomiendan productos específicos. 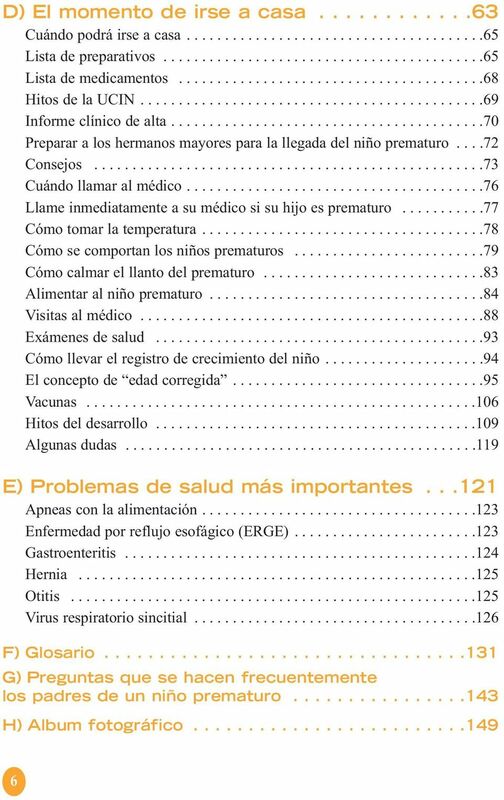 102 El momento de irse a casa Curvas de crecimiento para niños prematuros con un peso al nacer menor de gramos Bibliografía: 1. 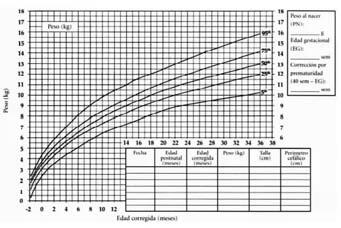 Guo SS, Roche AF, Chumlea WC et al: Growth in weight, recumbent length, and head circumference for preterm low-birthweight infants during the first three years of life using gestational-ajusted age. 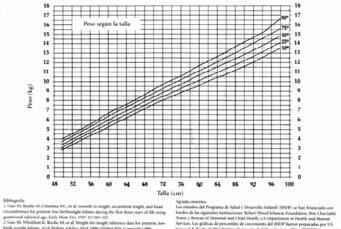 Early Hum Dev 1997 A7: Guo SS, Wholihan K, Roche AF, et al: Weight-for-length reference data for preterm, low-birth-weight infants. 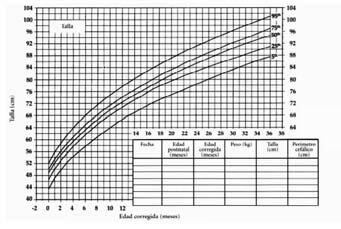 Arch Pediatr Adolesc Med 1996;150: Copyright 1996, American Medical Association. 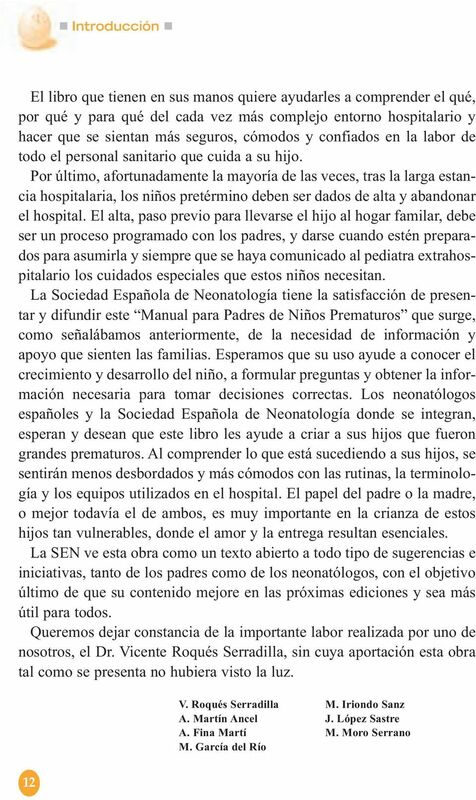 Agradecimientos: Los estudios del Prigrama de Salud y Desarrollo infantil (IHDP) se han financiado con fondos de las siguientes instituciones: Robert Wood Johnson Foundation, Pew Charitable Trusts y Bureau of Maternal and Child Health, US Department of Health and Human Services. 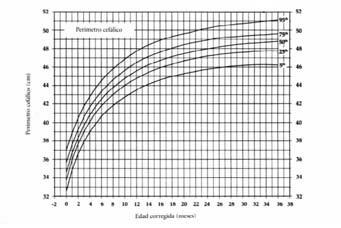 Las gráficas de percentiles de crecimiento fueron preparadas por el S.S. Guo y A.F. Roche de Wright State University de Yellow Springs, Ohio. El IHDP, sus patrocinadores y los investigadores no recomiendan productos específicos. 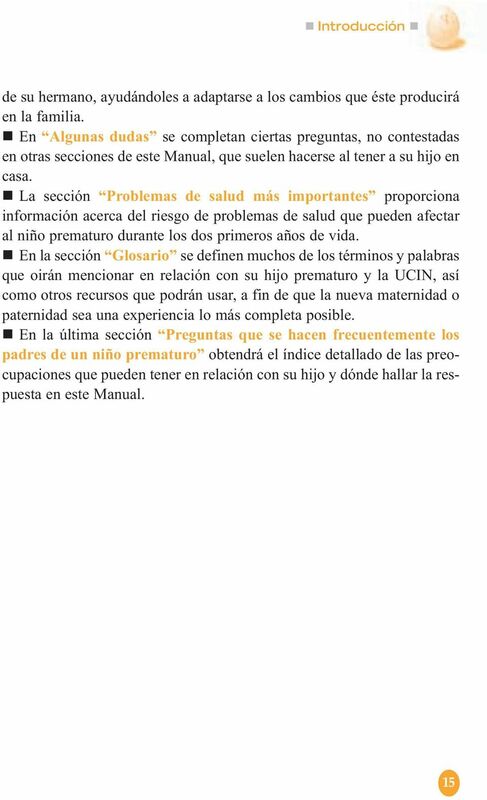 104 El momento de irse a casa Curvas de crecimiento para niñas prematuras con un peso al nacer de a gramos Bibliografía: 1. 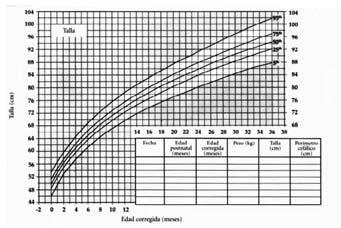 Guo SS, Roche AF, Chumlea WC et al: Growth in weight, recumbent length, and head circumference for preterm low-birthweight infants during the first three years of life using gestational-ajusted age. 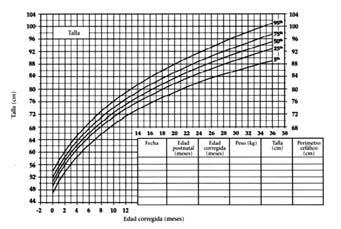 Early Hum Dev 1997 A7: Guo SS, Wholihan K, Roche AF, et al: Weight-for-length reference data for preterm, low-birth-weight infants. 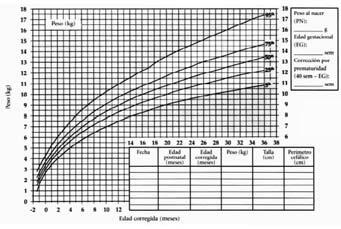 Arch Pediatr Adolesc Med 1996;150: Copyright 1996, American Medical Association. 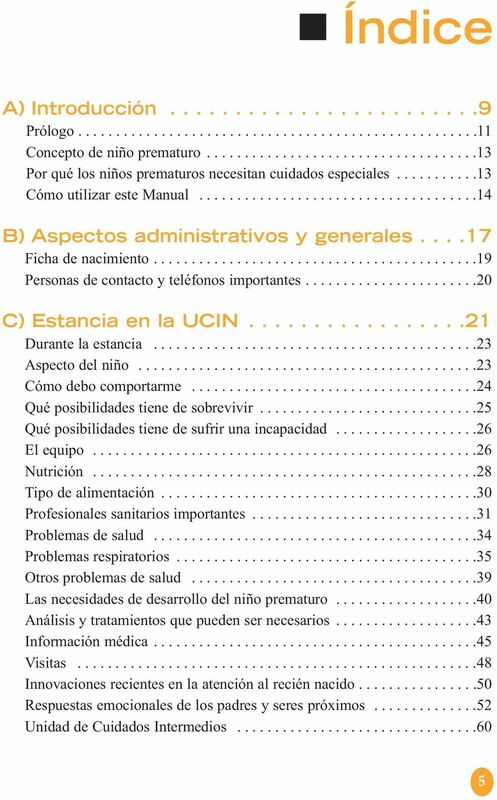 Agradecimientos: Los estudios del Prigrama de Salud y Desarrollo infantil (IHDP) se han financiado con fondos de las siguientes instituciones: Robert Wood Johnson Foundation, Pew Charitable Trusts y Bureau of Maternal and Child Health, US Department of Health and Human Services. 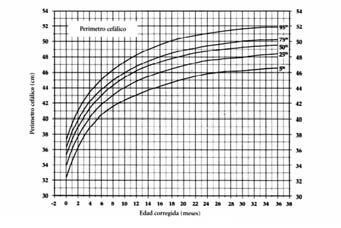 Las gráficas de percentiles de crecimiento fueron preparadas por el S.S. Guo y A.F. Roche de Wright State University de Yellow Springs, Ohio. El IHDP, sus patrocinadores y los investigadores no recomiendan productos específicos. 106 El momento de irse a casa Curvas de crecimiento para niñas prematuras con un peso al nacer menor de gramos Bibliografía: 1. 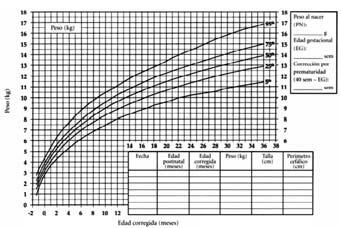 Guo SS, Roche AF, Chumlea WC et al: Growth in weight, recumbent length, and head circumference for preterm low-birthweight infants during the first three years of life using gestational-ajusted age. 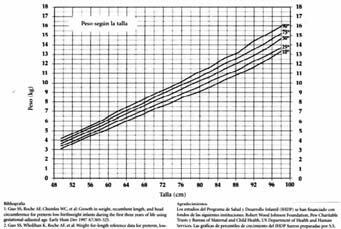 Early Hum Dev 1997 A7: Guo SS, Wholihan K, Roche AF, et al: Weight-for-length reference data for preterm, low-birth-weight infants. 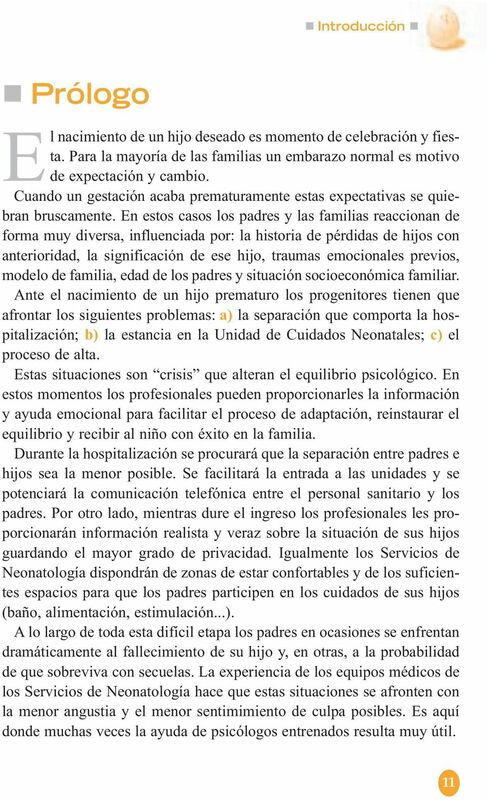 Arch Pediatr Adolesc Med 1996;150: Copyright 1996, American Medical Association. Agradecimientos: Los estudios del Prigrama de Salud y Desarrollo infantil (IHDP) se han financiado con fondos de las siguientes instituciones: Robert Wood Johnson Foundation, Pew Charitable Trusts y Bureau of Maternal and Child Health, US Department of Health and Human Services. 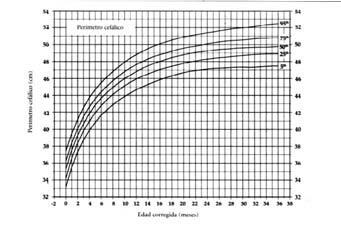 Las gráficas de percentiles de crecimiento fueron preparadas por el S.S. Guo y A.F. Roche de Wright State University de Yellow Springs, Ohio. 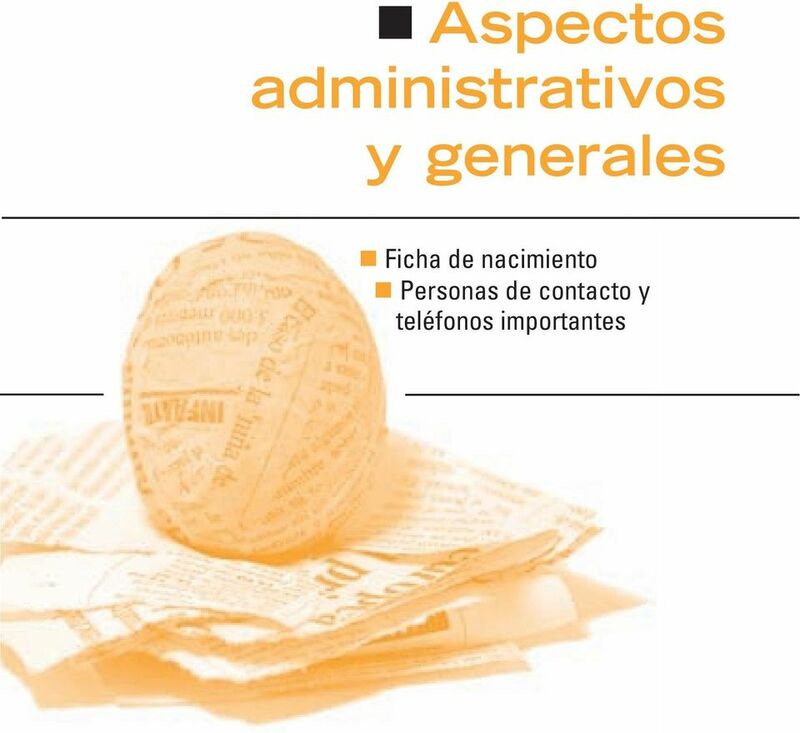 El IHDP, sus patrocinadores y los investigadores no recomiendan productos específicos. 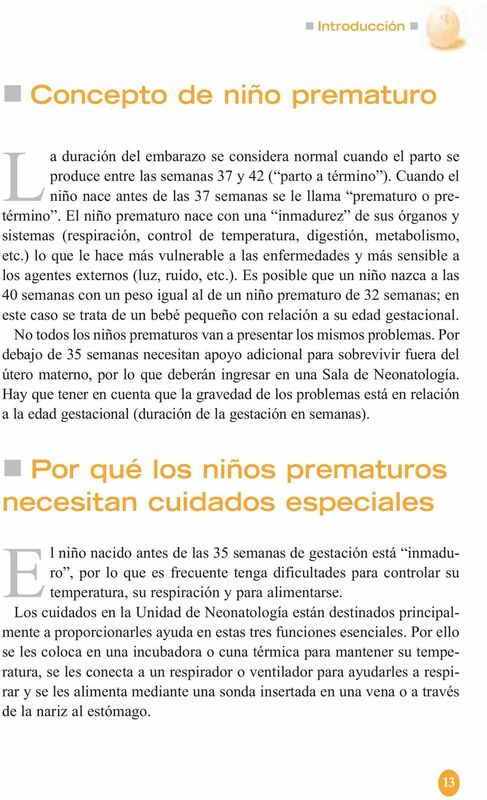 el bebé prematuro EN LA SECCIÓN DE NEONATOLOGÍA DEL HOSPITAL UNIVERSITARIO DONOSTIA SECCIÓN DE NEONATOLOGÍA HOSPITAL UNIVERSITARIO DONOSTIA Amaia Balza Lizarza enf. Miren Nekane Fernández Azpeitia enf.